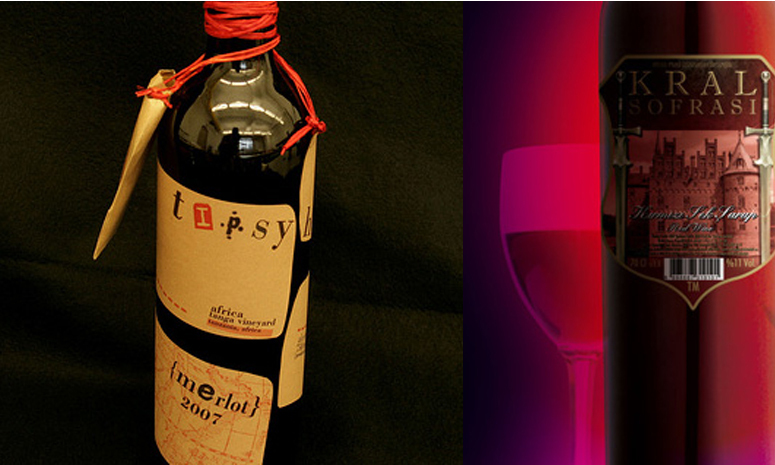 The wine industry is massive and branding is extremely important to wine companies whom spend many thousands of dollars branding their wines. They all market to a certain audience and the designs must convey their message properly. After recently visiting a wine a local wine store, I was inspired to put together this wine label inspiration post, with the hopes of shedding some light on some of the spectacular custom labels graphic designers are creating in this industry. One of the best parts of being a graphic designer is seeing your work actually printed and in use and I can imagine seeing your label design printed on hundreds of thousands of wine bottles sold world-wide would be a pretty exciting experience!